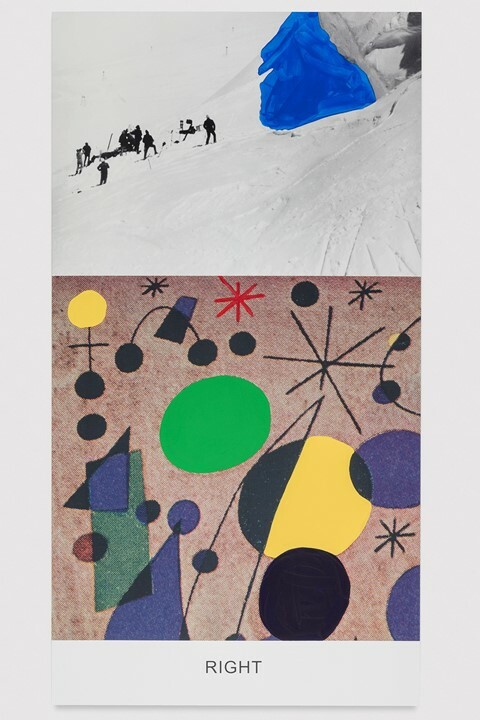 At 85, John Baldessari is showing no signs of slowing down. And this week, London’s Marian Goodman will present new works by the “godfather of conceptual art” in an exhibition titled Miro And Life In General. Baldessari began to pair photography with texts in the mid-1960s. By toying with the power of language and imagery, he demonstrates the ability to create a “third narrative” where any meaning behind his work is left to the interpretation of the viewer. Honing his now-signature style after burning his previous archive in 1970 and making cookies out of the ashes, in his six-decade career, he has appeared in over 1,000 shows and has hosted more than 200 solo exhibitions. 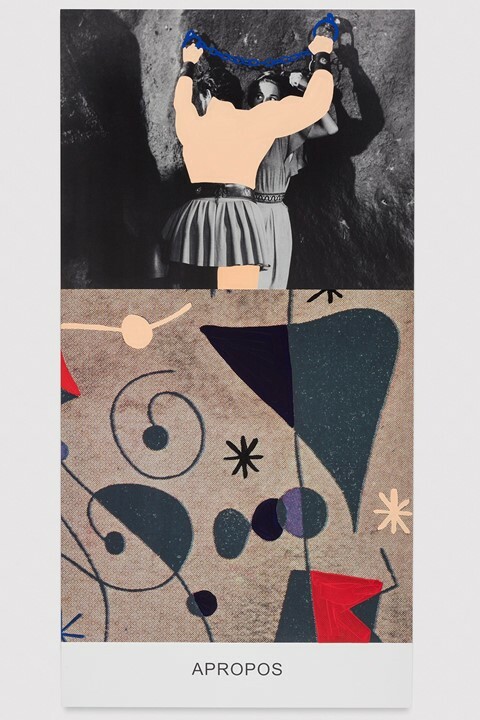 As a prolific artist within the conceptual art moment as well as a teacher, Miró and Life in General sees Baldessari once again remixing art and cinema history all-the-while questioning his own place within those two realms.